When social media originally became popular, many businesses discounted it as an outlet for the young people to interact. 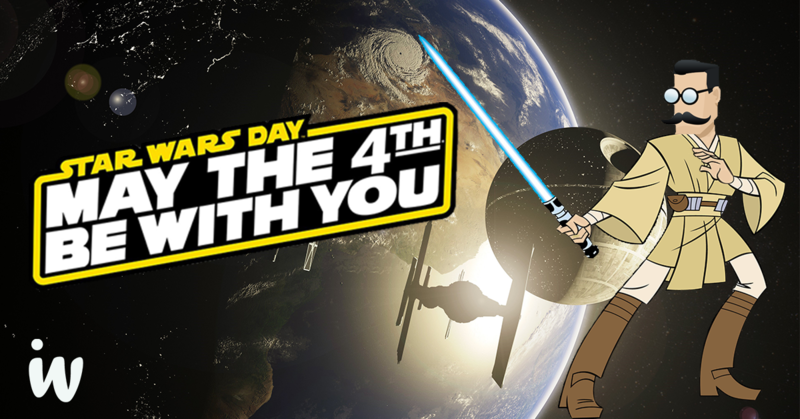 Today, social networks are now a substantial part of every marketing strategy. A survey done at Global Web Index revealed that 30% of all internet users search for products on social media. The study also indicated that 37% of internet users follow their favorite companies or brands on social media. As you can see, the benefits of using social media are so great that anyone not implanting this resource is missing out on an incredible marketing opportunity. 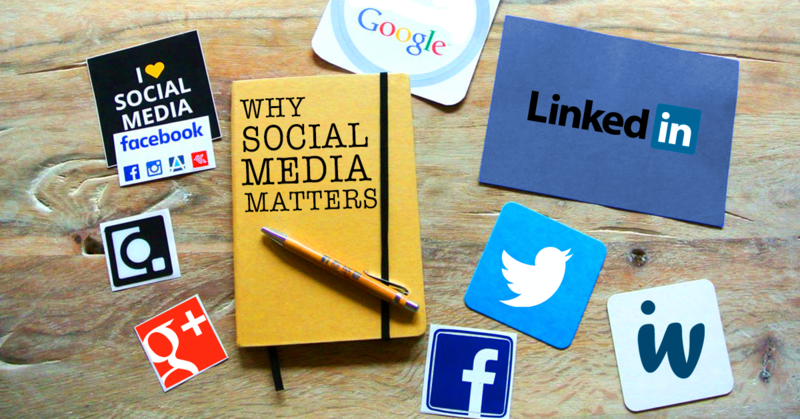 Nevertheless, many business owners are unaware of the advantages social media platforms can do for their company. Here are five advantages using social media platforms. 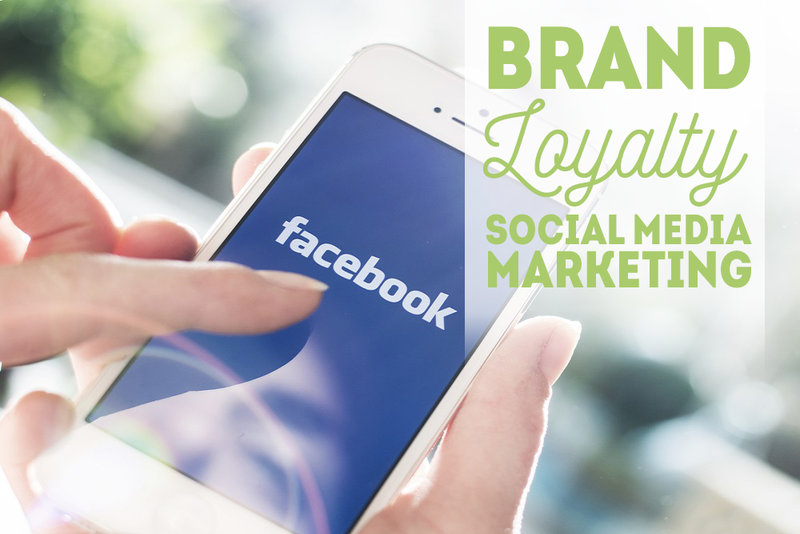 Brands who engage on social media platforms receive higher loyalty from their customers. The tools social media provides for connecting with your audience, allows drives to in-store traffic, visits to your website, word-of-mouth recommendations, & the conversion of leads to customers. This means the difference between profits and losses. 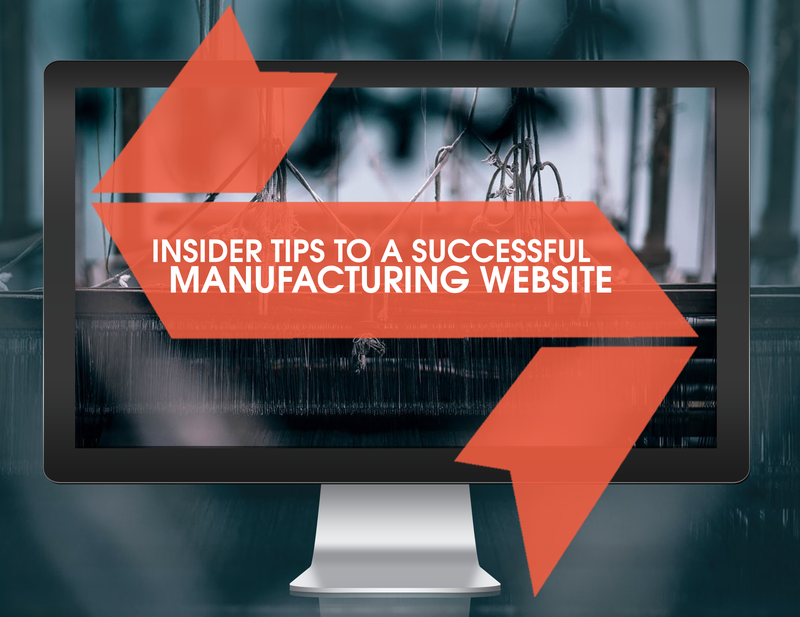 Many top professional manufacturing, industrial and engineering firms have websites that are hard to navigate, impractical, and impossible for search engines to find. Having the right content on your site or app is extremely important, for if it isn’t self-explanatory people are going to get frustrated and leave. 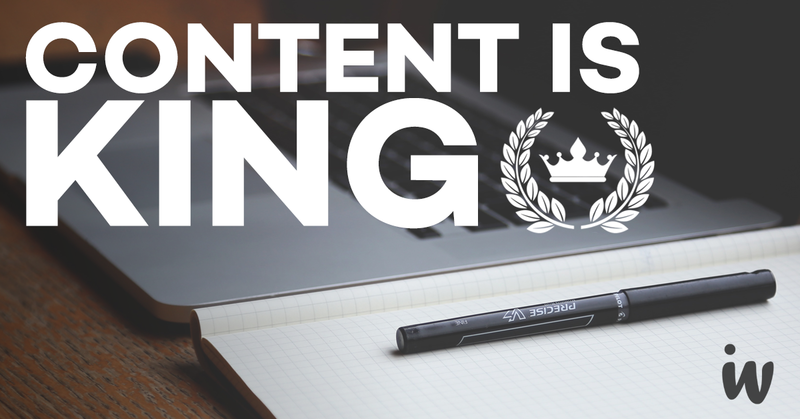 If the content is clear people will get interested and want to continue using your site. 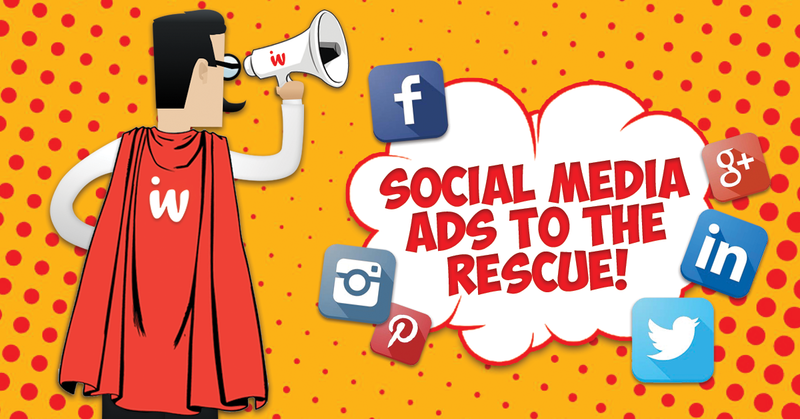 Social Media ads are here to rescue your content marketing. Without paid ads your conversion rates for posts will be very low, this is true for everyone.